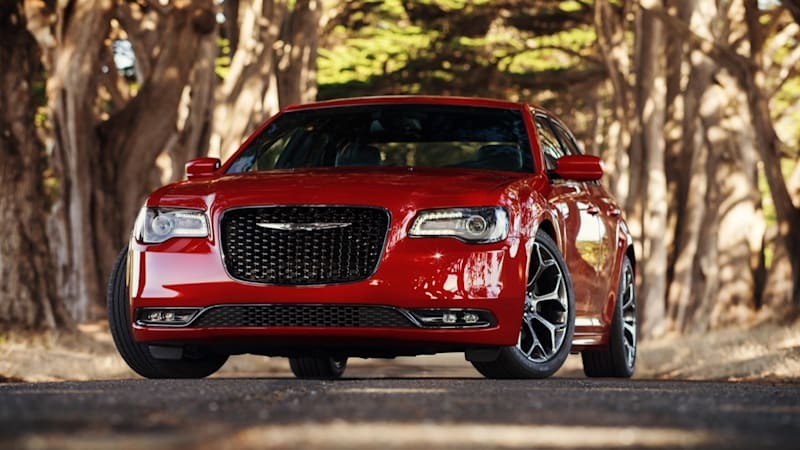 FCA's large, LX-based RWD cars will stick around until 2020 originally appeared on Autoblog on Mon, 07 Nov 2016 15:25:00 EST. Please see our terms for use of feeds. 2020: the year of hydrogen?